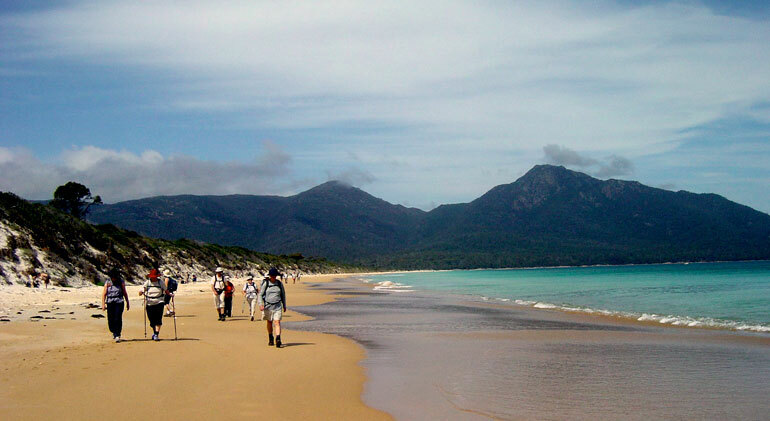 To enjoy a 2-week active holidays you need to stay fit all year around, find below an exhaustive list of beach walking, bushwalking and hiking clubs across Australia. There are small, medium and large clubs, they include walks within state and interstate. Most clubs welcome people new to bushwalking and you are certain to find experienced members willing to pass on their knowledge to beginners. Some of the clubs conduct training specifically for people new to bushwalking, all the best finding out that suits!